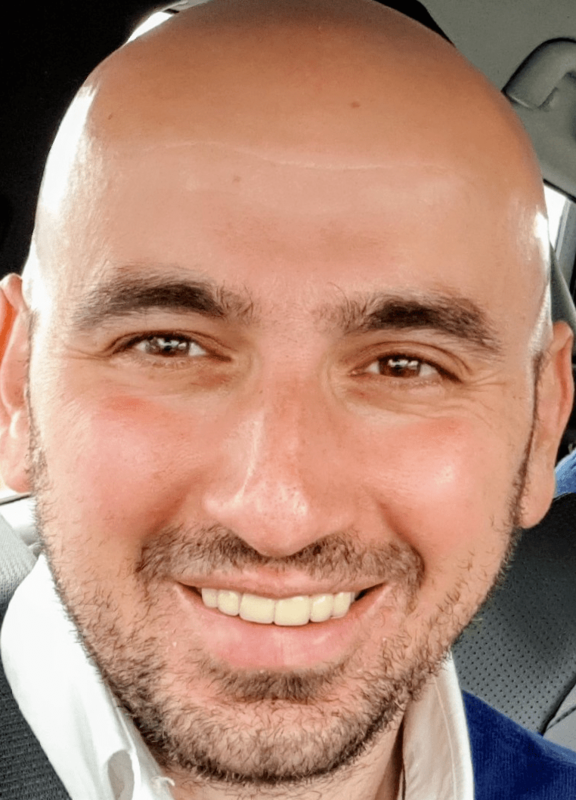 Levent Cebeci has been providing hands-on IT Consultancy services to the Europen based clients since he relocated to Amsterdam in early 2018. Levent’s prior roles in philogica were Business Development & Sales Principal and Program/Project Manager in Business Technology & Information Management domains. Levent has also worked in philogica UK London Office between 2009 and 2012, mainly responsible for setting up and leading an operation in England with contributions and support from Think London business incubation center. In addition to serving on philogica management, Levent Cebeci contributed to DAMA Turkey Chapter (Data Management International) as Founding Vice President until 2018. He had been a professional instructor at The Banks Association of Turkey since 2009. Levent Cebeci began his career at Interbank in 1998 in Istanbul as Software Developer and worked in different roles varying from Business Analysis to Project and Program Management in the Financial sector. He joined Siemens Business Services in 2005 for International Project Management for Telecom companies in CIS countries. Levent studied Computer Science at Istanbul University and holds an M.B.A. from Istanbul Technical University. He is a Ph.D. candidate for Banking & Insurance at Marmara University, Istanbul.